Love Australian film and television? Open to everyone, AFI membership offers a complete passport to the very best in Australian film and television, connecting you to the very heart and soul of our screen industry. Looking for AACTA Membership instead ? 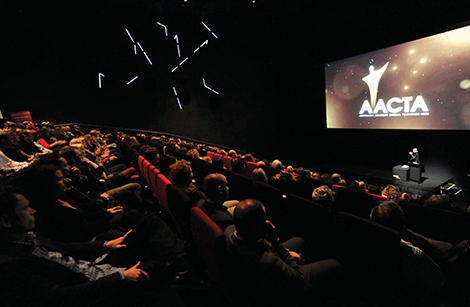 AFI Membership is AACTA's public arm and is open to everyone. It provides you with a unique opportunity to connect with the Australian film and television industry. With over $650 worth of membership benefits, complimentary access to AACTA's Member Events Program (bigger and better than ever with 40+ year-round events in Melbourne, Sydney and Brisbane) and voting rights, we're confident we have all the right reasons to become an active member of Australia's thriving film and television industry. AFI members recieve exclusive opportunities to see the latest Australian feature films and television productions before their cinema and on-air releases at year-round member screenings. These screenings, which are complimentary to members, provide a unique insight into the productions, with key cast and crew including directors, producers, actors, writers and cinematographers participating in panel discussions held following the screenings. These events often serve as previews for the productions, complete with media, network executives and many cast and crew attending. They also give you the opportunity to view the very best in Australian new releases before the general public and in a private setting, accompanied by fellow screen enthusiasts and practitioners. AACTA's Masterclass Series (complimentary to AFI members) brings together some of the world's greatest film and television professionals to share their experience and expertise with our members. 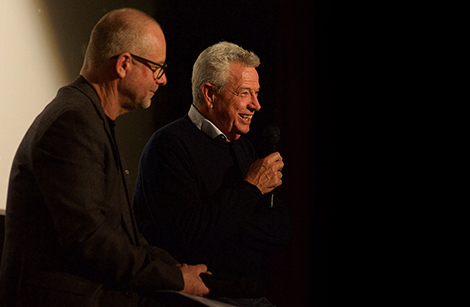 These Masterclasses provide you with the unique opportunity to hear from, question and be inspired by distinguished Australian filmmakers - many of whom have been awarded at home and abroad. Some of Australia's leading filmmakers have joined us for past masterclasses, including: Oscar®, BAFTA and AACTA Award-winning cinematographer John Seale; Oscar® nominated and multi-BAFTA and AACTA Award-winning composer David Hirschfelder; Longford Lyell Award recipient and BAFTA nominated writer Andrew Knight; multi-AFI Award winning directors Jocelyn Moorhouse and Gillian Armstrong; and one of the world's leading creative digital studios Animal Logic. AFI members enjoy a 10% discount* on tickets for the annual AACTA Awards Industry Luncheon and Ceremony & Official After Party. With savings up to $85, AFI membership practically pays for itself! *Discount does not apply to ticket purchases via Ticketek or Travel Agencies. 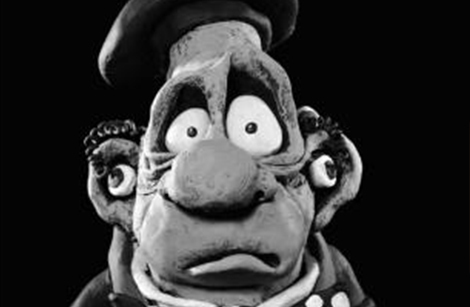 AFI members recieve the privileged right to vote in the Best Short Fiction Film and Best Short Animation categories, determining who will be honoured with Australia's highest screen accolade - an AACTA Award. With 75% of AACTA Award winners receiving new opportunities and a third receiving new funding following their win, your vote makes a difference! AFI members receive exclusive and complimentary access to AACTA's online streaming platform, AACTA TV - available anytime, anywhere and on any device. 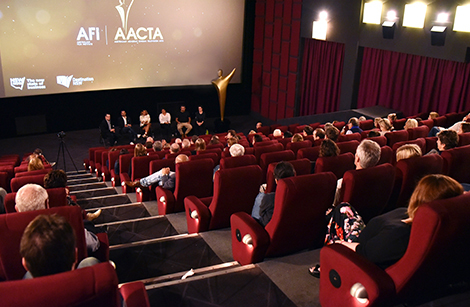 AACTA TV gives you access to exclusive content, including filmed masterclasses and events with cast and crew of Australian film and television at our year-round member events. At designated times during the lead up to the annual AACTA Awards, AACTA TV also hosts the nominated short films, feature length documentaries and the majority of feature films competing for AACTA Award nominations. Enjoy watching some of the best films from Australia and further abroad with concession priced tickets at a number of national and independent cinemas nationwide, including Hoyts, Village, Event Cinema and Cinema Nova. Members also receive discounted concession prices to a number of film festivals in Sydney, Melbourne, Brisbane and Adelaide. See the full cinema and festival discount list here. In addition to receiving discounts at cinemas and film festival's nationwide, AFI members also receive exclusive access to discounts and offers via our valued partners. See the current offers available to AFI members here. AFI membership offers generous benefits, supports the Australian screen industry and has opened my eyes to the depth and vibrancy of the industry. It has changed the way I view Australian films and is worthy of so much more support. Discounted cinema entry, inside information on Awards screenings plus privileged access to the inside of the industry - what more can a film lover want? I feel like it is our duty as lovers of Australian film to spread the word to support this industry, knowing that there is so much incredible, raw talent here, with often not enough funds to support it. I know when this starts to gather some real steam, we as a country can really get behind the industry which will surely flourish and conquer!